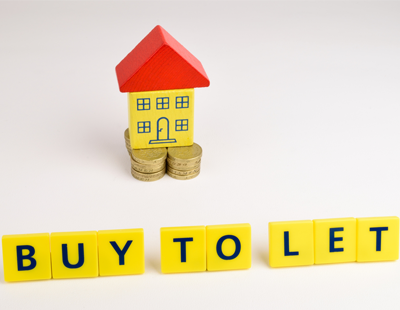 The average cost of three out of six categories of fixed rate buy-to-let mortgage has increased over the past month, while the remaining three categories have fallen in cost, according to the latest research from online mortgage broker, Property Master. 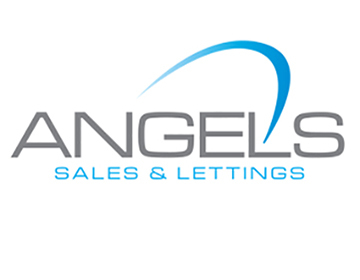 The digital start up, which uses algorithms to match the requirements of individual private landlords against the entire buy-to-let mortgage market, reports that five-year fixed rate mortgages, which have been steadily gaining in popularity amongst buy-to-let landlords, remain the best value for landlords with falls in cost year-on-year of up to £24 a month. 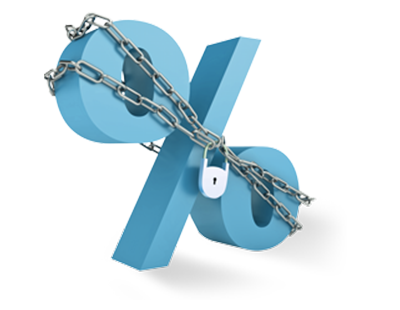 Property Master’s February 2019 Mortgage Tracker shows five-year fixed rate offers for 65% and 75% of the value of a property are all down year-on-year. Savings for each of these mortgages respectively were £24 and £15 per month. 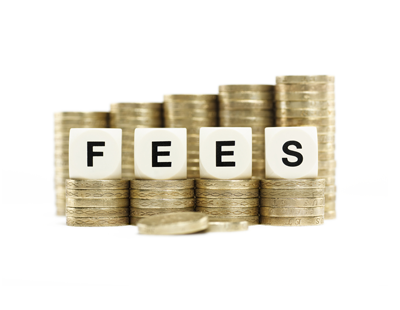 The cost of most two-year fixed rates tracked were up year-on-year with the cost of a two-year fixed rate for 50% of the value of a property up as much as £40 per month. The Property Master Mortgage Tracker follows a range of buy-to-let mortgages for an interest only loan of £150,000. Deals from 18 of some of the biggest lenders in the buy-to-let market including Barclays, BM Solutions, RBS, The Mortgage Works, Godiva and Precise (full list below) were tracked. 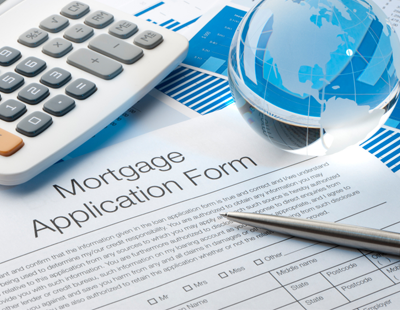 Figures for this month’s Mortgage Tracker were calculated on deals available on February 1, 2019. He added: “Landlords shopping around need also to remember some lenders set higher interest cover ratios, requiring rents to cover at least 145% of their mortgage payments.